We have had enough of the Birkin and honestly it is not a great looking handbag. So all you bag-hags get a new set of ‘It’ handbags in 2014. 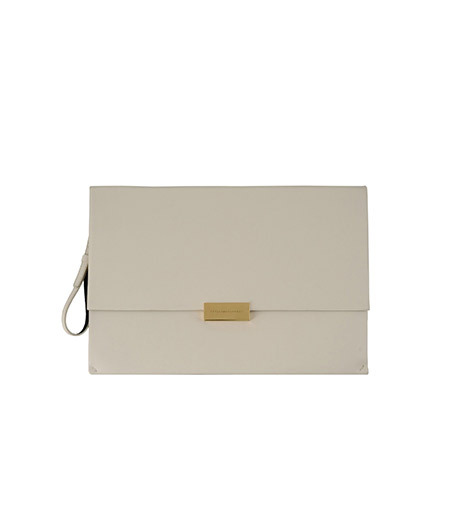 Here we have enlisted some great looking handbags that share the same marks of exclusivity —i.e. a celebrity fan base, a waiting list, and a price tag as that of the Birkin. 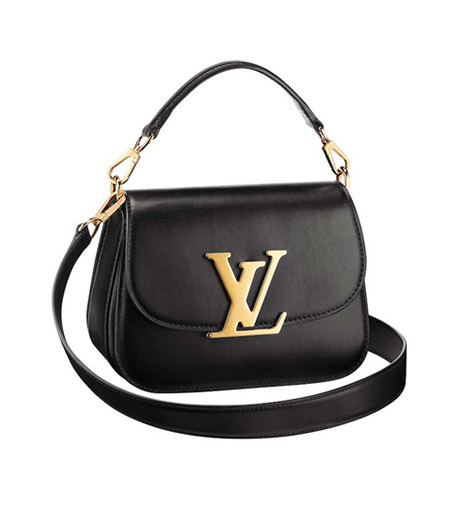 Louis Vuitton Vivienne is the newest bag from the LV stable and is a versatile one that’s consists of several organizational compartments and can be worn over the shoulder or on the arm. It also comes in a logo-free version for those who hate the logomania! LV Vivienne has found fans in Emma Watson and Miranda Kerr and costs a cool $4150. Givenchy Antigona is a constant on the wrists of every A-lister from Beyonce to Madonna. This sleek and structured tote also dangled from the dainty arms of Charlize Theron, Rosie Huntington and Sharon Stone. 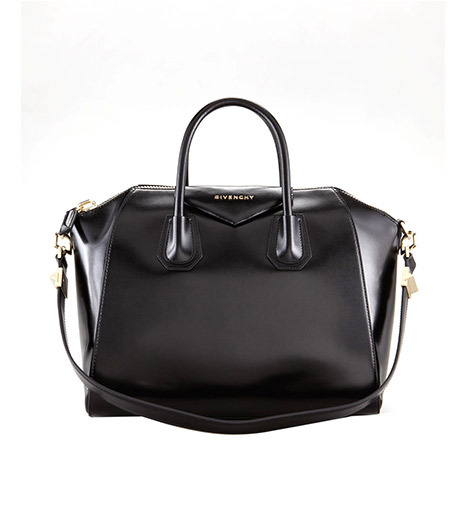 Givenchy Antigona Shiny Lord Bag in Black costs a neat $2125. Chloe Baylee Bag is an interesting bag that includes a detachable chain, which you can wear as a bracelet. Although Creative Director Clare Waight Keller describes the tote as “simple” and “chic”, there’s still plenty details to catch the eye, including the two-tone body and sturdy gold hardware. The Chloe Baylee is flaunted by the likes of Rihanna and Kate Bosworth and costs $2250. Kenzo Kalifornia is the result of the Parisian label’s expansion into the accessories market and Kenzo got this quirky-cool bag just right. To that end, designers Humberto Leon and Carol Lim road-tested the prototype —literally— with a two-week car trip that resulted in tweaks to make the final version more durable and spill-proof. Jessica Alba, Rashida Jones and Susie Bubble fancy the $1190 Kenzo Kalifornia bag. Stella McCartney Beckett is the perfect choice for the global-warming activists to have a designer handbag in step with their politics. McCartney developed a new material, Eco Faux Leather, which uses vegetable oil instead of petroleum oil for the new design. And, as with all Stella McCartney designs, the bag is free of animal products (i.e. leather) so it’s a win-win for vegans and PETA supporters, too. Anne Hathaway, Gwyneth Paltrow, Salma Hayek and Gwen Stefani swear by the Stella McCartney Beckett cluth that costs only $770. Previous Previous post: Who’s This Bloke?